Last week, I attended a “Wines of Tuscany” Winemaker’s Dinner and New Season Tuscan Olive Oil tasting at Ballymaloe House. The winemakers present on the evening were Beatrice Contini Bonacossi of Capezzana and Frederico Giuntini of Selvapiana. David Gleave MW of Liberty Wines presented the wines and oil from Fontodi, as Giovanni Manetti was unable to attend the dinner. When I started getting more interested in wine, I always checked whether the aromas I had detected in my glass matched those listed on the wine label. I still do that to an extent, but am now far more comfortable that my tasting notes are only my impressions of wine at a point in time and if I try the wine again, my impressions may be slightly different. 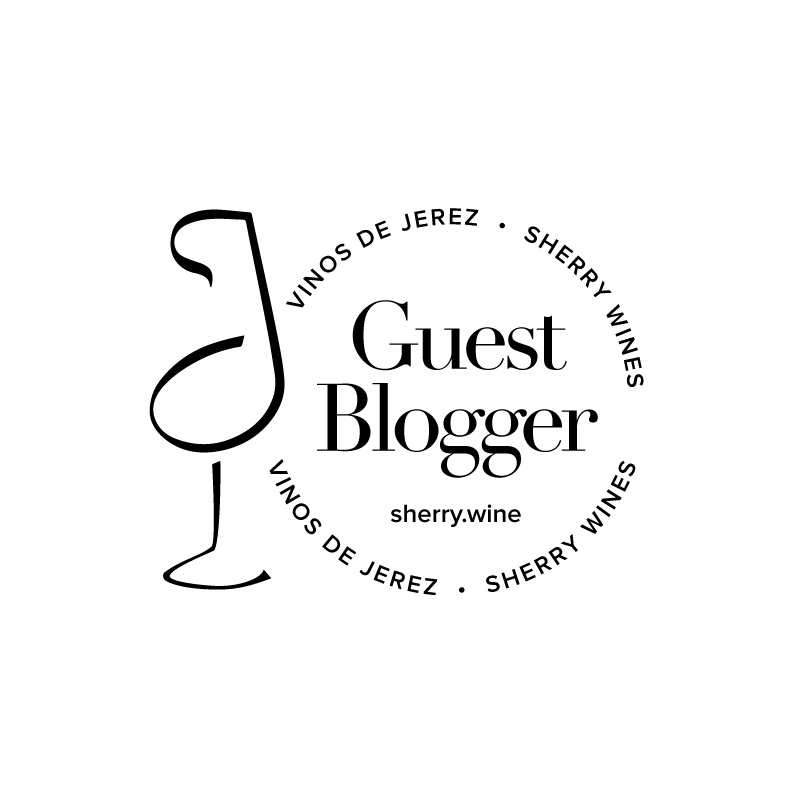 The importer of these wines, Liberty Wines, has recently revamped their website and detailed tasting notes and technical information for all of the wines are easily accessible here. In this blog you will find my account of a super night at Ballymaloe. There will be other accounts of this evening and of these wines, but this one is mine. Hope you enjoy! I’ve gone back and forth about how best to convey in a blog post some of the details of this dinner. Beatrice, Frederico and David spoke about each wine as it was poured and it was great to hear the passion that the Beatrice and Frederico had for their wines, passion that just wouldn’t come across if I was just reading about them in a book. It’s also worth noting, as Frederico explained, that Selvapiana and Capezzana are two of the few producers in Tuscany who have retained bottles from vintages extending back several decades and it’s fair to say that the wines from these estates have long aging potential. The pedigree of Fontodi is also unquestionable and David demonstrated an expert knowledge of all the Fontodi wines, particularly when people ambushed him with questions about vintage variations (see the end of this post for more on that!). The first wine of the evening was the Capezzana Vin Ruspo 2010, which we enjoyed in the conservatory of Ballymaloe. I’m not a huge rosé drinker but this is now the latest addition to my “what good Italian rosé should taste of” club. I didn’t record notes on it but thought it was a nice aperitif. Once we were seated at our tables, Beatrice, Frederico and David talked us through the characteristics of the new season olive oil. This was the last of three events involving the new season olive oil at Ballymaloe, so rather than go through my thoughts about the oils, I’m going to link here to an excellent piece written by Billy Lyons, who attended one of the events earlier in the day. For the record, my favourite was the Capezzana oil. The opening course of wild chantrelle mushrooms baked in parmesan & thyme leaf custard was accompanied by Fontodi Meriggio 2010, a Sauvignon Blanc that was right up my street, as it hit a nice middle ground between fruit forward grassy new world styles and more mineral old world styles. Devotees of either style might find this a bit of a ‘sit on the fence’ wine though. The main course was slow roast Ballymaloe free-range pork and was accompanied by three wine that are well-known to many people. 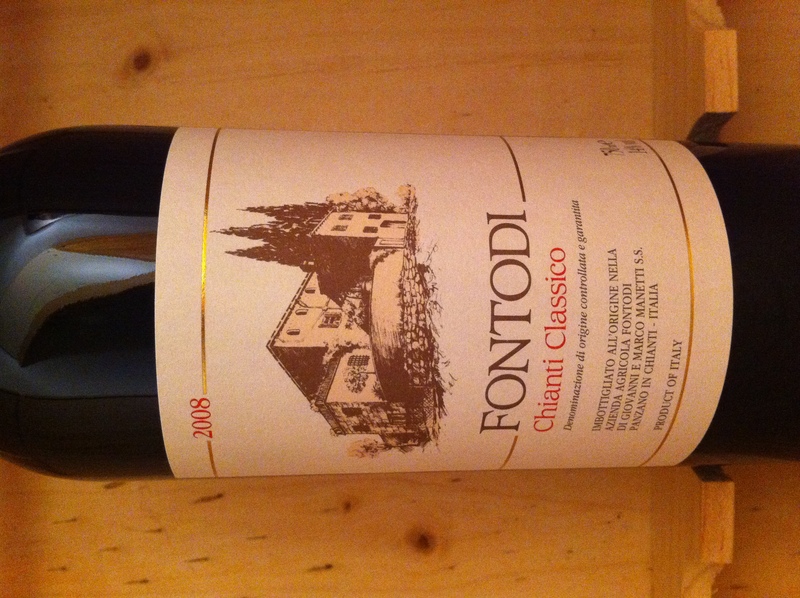 The Fontodi Chianti Classico 2008 is one of the best Chiantis around and showed lots of red fruits and sweet spices. I’m going to share with you the same judgement on the Selvapiana ‘Bucerchiale’ Chianti Rufina 2007 that I’ve been saying to my friends for months. The base level Selvapiana Chianti Rufina is widely available and comes in at about €17/€18. It’s really nice, but spending the extra €7/€8 on the Bucerchiale gets you more bang for your buck. It’s more complex than the regular Rufina and went especially well with the pork served in Ballymaloe; fresh flowers, menthol, stewed black cherries on the nose with more cherries, damsons and a nice earthy, vegetal characteristic on the palate (see note below). Capezzana ‘Villa di Capezzana’ became a firm favourite of mine after a recommendation by the sommelier in Locanda Locatelli one evening last year. 2007 is a great vintage of this wine, it had lots of dried herbs, smoke and cherry fruits on the nose, backed up by the Cabernet structure on the palate and a pleasant and long bitter cherry finish. While it’s very approachable now, I think it will really show well in a few years. I swayed back and forth all evening on whether I preferred the Bucerchiale or Villa di Capezzana. I eventually came down in favour of the Villa di Capezzana but if you do pick up a bottle, maybe decant it for a while first, as if I had made my final judgement upon first tasting, I would’ve favoured the Bucerchiale. Opinions were similarly split among the other diners at my table, with all three wines garnering votes. 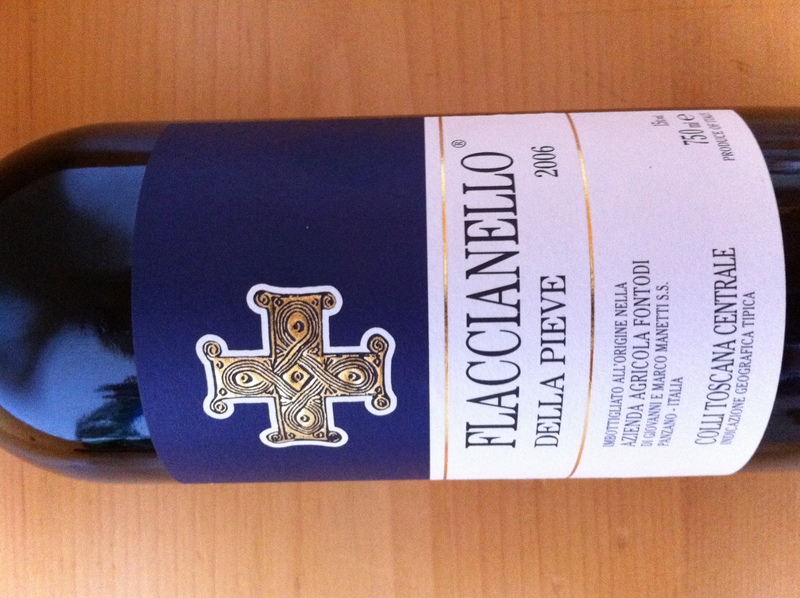 So here I was, looking forward to the cheese plate, when Colm, the sommelier from Ballymaloe, announced a very pleasant surprise – Fontodi Flaccianello Della Pieve 2006 was to be served with the cheese. So, it appeared that I wouldn’t have to wait years for my own bottles to develop before making my James Suckling Vs Gambero Rosso comparison on the 2006 Flaccianello after all! The Flaccianello was initially restrained on the nose but I could still detect some vanilla, toasty oak, cedar, crushed flowers, cherries and maybe a hint of the traditional sangiovese character of dried tea leaves. On the palate, the wine was concentrated and rounded with flavours of ripe morello cherries, plum and some spice (I wrote down black pepper initially but subsequently thought this was more of an overall mild spicy character), bright acidity and lots of tannin culminating in a really long mineral finish. In short, there was a lot going on in the glass and the wine was showing glimpses of its great power, complexity and class. I wanted, maybe even needed, another glass – surely the hallmark of a great wine. I have absolutely no idea what three cheeses were served, as I was entirely consumed by the wine! So that’s it; wine enthusiast predictably favours expensive “Super Tuscan” at a wine dinner. Why read any further? Well, surprisingly enough, the Flaccianello got a very close run for my favourite wine of the night. That challenger was the Capezzana Vin Santo 2005, which was served with a Agen Prune & Almond Tart. I had heard of the merits of the legendary Capezzana Vin Santo before. Beatrice explained that Capezzana is one of the few producers who still produce their vin santo “in the attic” so to speak and it’s really more of a labour of love for them rather than a massive revenue generating product. Maybe I’ve been drinking poor quality vin santo before, but I have to say that the Capezzana Vin Santo 2005 was, by some distance, more enjoyable than any that I’ve tried previously, in a different league even; fig, currants, honey and nutty aromas on the nose with lots of dried fruit, honey and apricot flavours on the palate. It had great length but still felt quite fresh and was an ideal accompaniment to the desert, which itself was light as a feather. I certainly hope Beatrice continues with her labour of love for the forseeable future. I’ve always been a bit reluctant to go to wine dinners. I can never decide if they are good value or not and I often think, would I not be better just buying a half case of wine with the money? Perhaps that’s a fair comment for many such evenings, but this evening was simply great fun and if Ballymaloe was holding a repeat evening next month, I’d be on the phone to book immediately. Oh yes, I nearly forgot; I grabbed a quick word at the end of the evening (well more of an ambush!) with David Gleave MW about the differing reviews received by 2006 and 2007 Flaccianello. Everyone was themselves so I didn’t want to hassle people for official blog comments, but David did say that he thought James Suckling’s assessment of the 2006 Flaccianello was right on the mark. Editor’s Note: I tasted the Bucerchiale 2007 again at a tasting in February 2012. My notes were a little different so I thought it worthy of an updated note to this blog post. At the February tasting, I found that the wine still had lovely floral aromatics but the fruits tended towards wild berry and cherry. Ripe and with good concentration but not stewed. The other feature which stood out to me at the tasting was the good acidity on the palate, something I had not commented on in the short note from the wine dinner. Anyway, I still have two bottles of this in my cellar so will conduct further research soon.